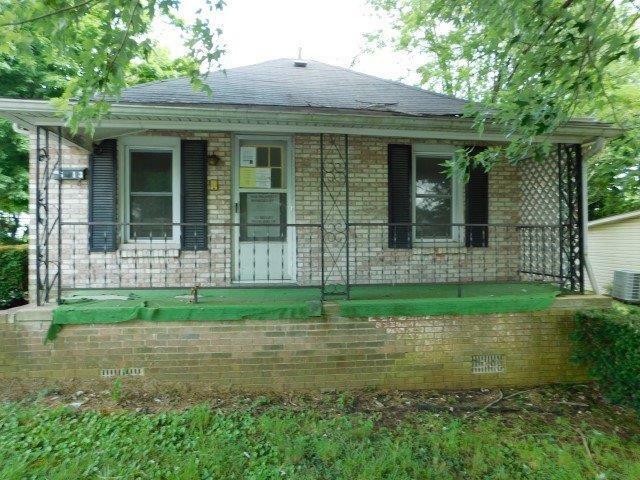 Take a look at this 2 Bedroom 1 Bathroom brick ranch home. This home offers a separated entry room, living room, dining area, and utility room. Kick back and enjoy the breeze on the covered front porch. Call today to schedule your showing. Buyer and/or buyers agent to verify all information contained in this listing. No warranties either expressed or implied by seller or seller's agent.